We know Salesforce is one of your top CRM tools, so we want to keep you updated on the technology you use every day. Stay in the know with our Sales Leader Brief series. This week, LevelEleven brings you this Sales Leader Brief on Salesforce Inbox Calendar, a syncing app for your data and calendar appointments. Salesforce just unveiled an “intelligent calendar” integration for Salesforce Inbox. The Salesforce Inbox Calendar pulls relevant Salesforce data for every appointment to reduce the time spent searching for information. The calendar integrates with Salesforce1 for sales reps on the go. Salespeople search as many as 15 different data sources to find information on customers and prospects, according to a study from CSO Insights, and 89 percent of executives believe that reps miss opportunities because they can’t keep up with prospect information. Here’s how the new features provide easy access to important information for reps.
Every calendar invitation surfaces relevant data about the meeting attendees, including Salesforce records, past communications and opportunity data. The new Lightning Sync integration enables reps to automatically sync every calendar event to leads and contacts in Sales Cloud. One-click conference calling integrates with popular services like GoToMeeting and WebEx. Within the calendar, Meetings Notes allows reps to log meetings and attach notes to an account in Salesforce, and Quick Record Creation lets them create a new opportunity. Salesforce Inbox Calendar will be available in October with a Salesforce Inbox license. Licenses are $25 per user, per month for Sales Cloud users on iOS, Android and Chrome. Salesforce Inbox supports Gmail and Outlook. Continue to stay in the know with tech news by following our Sales Leader Brief series. Automatically pull meeting-relevant data into your inbox calendar with Salesforce Inbox Calendar. 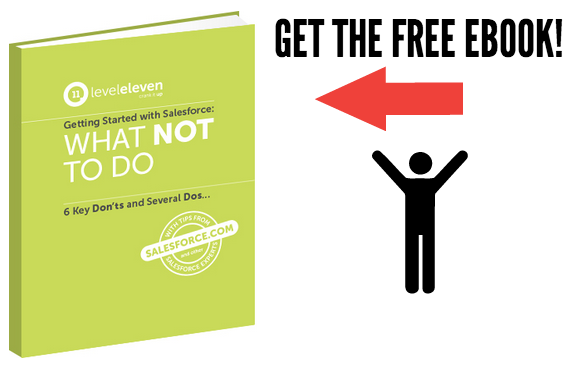 Learn more about using this effective Salesforce plugin.